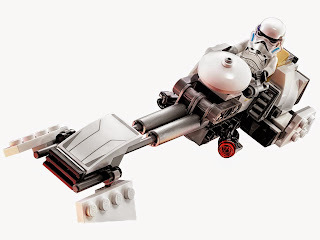 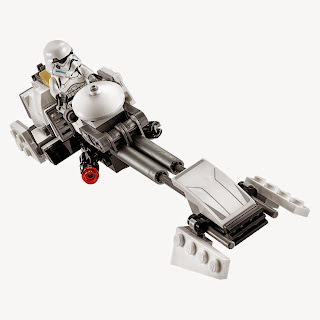 come with an imperial speeder bike and an ezra's speeder bike. 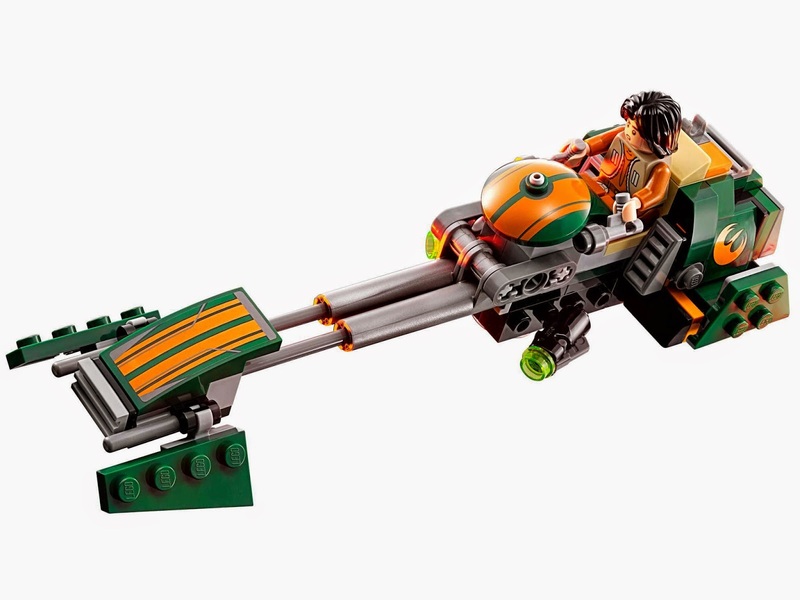 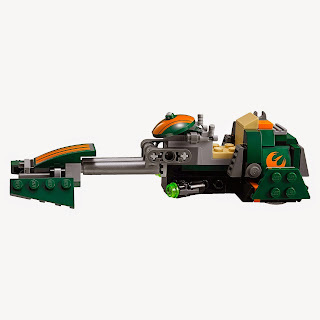 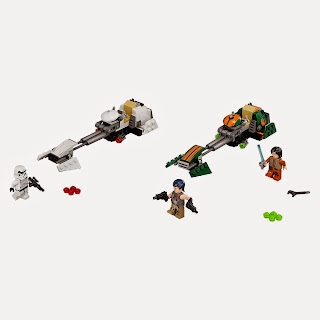 also included 2 pistols, a blaster pistol and a blaster. 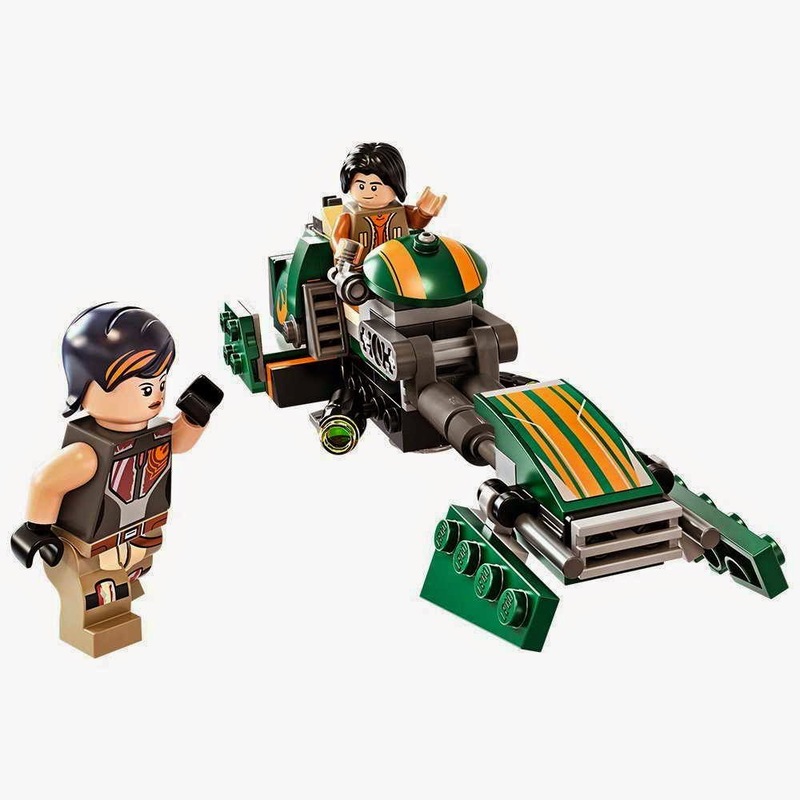 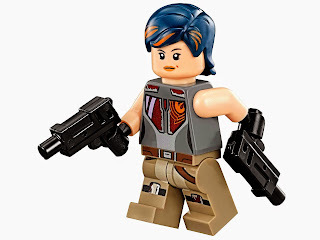 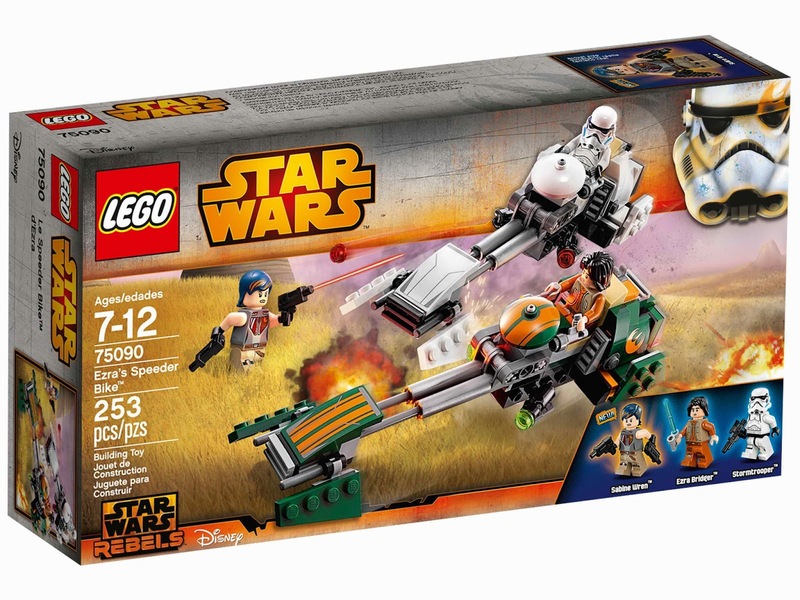 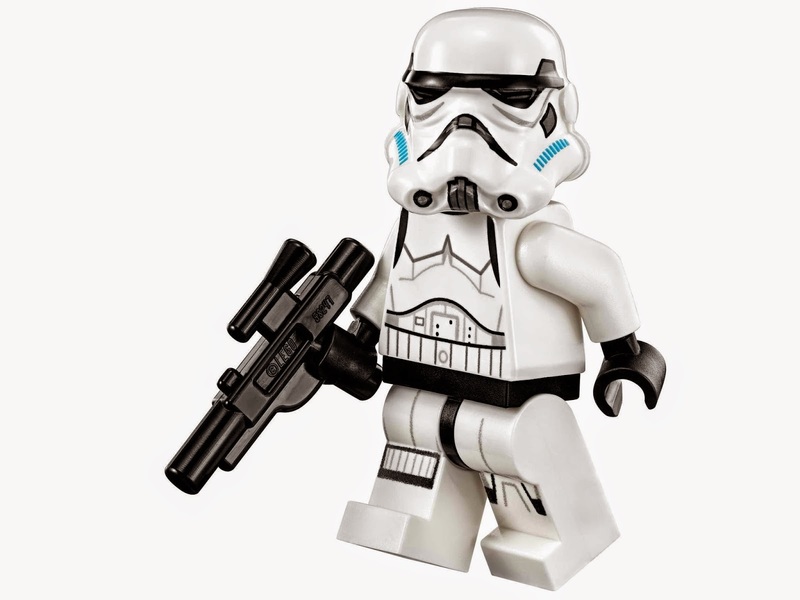 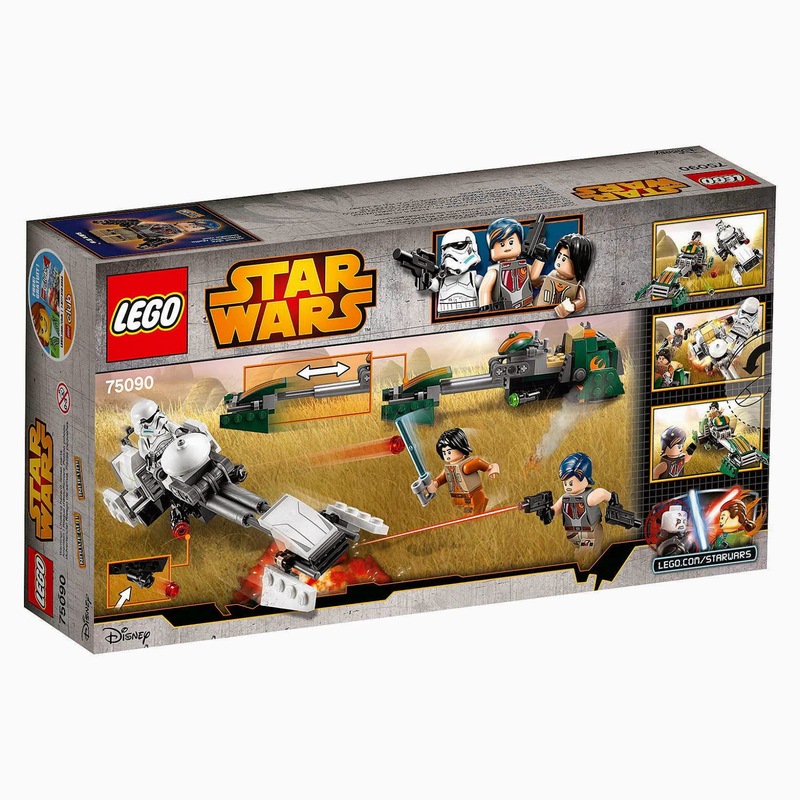 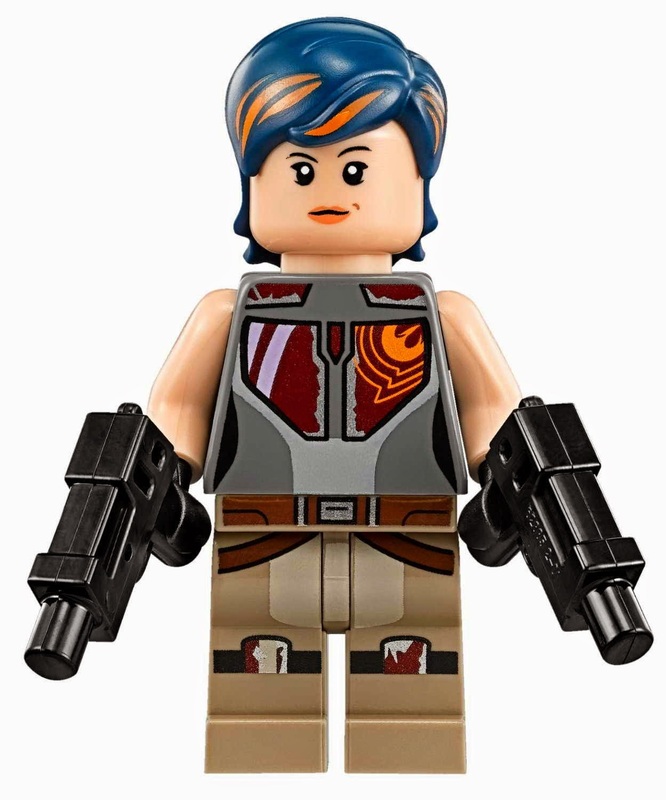 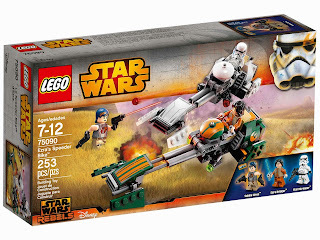 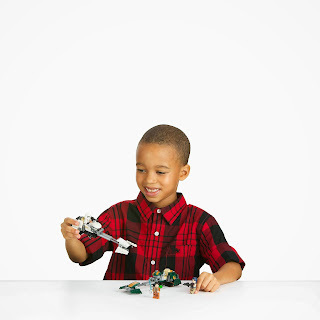 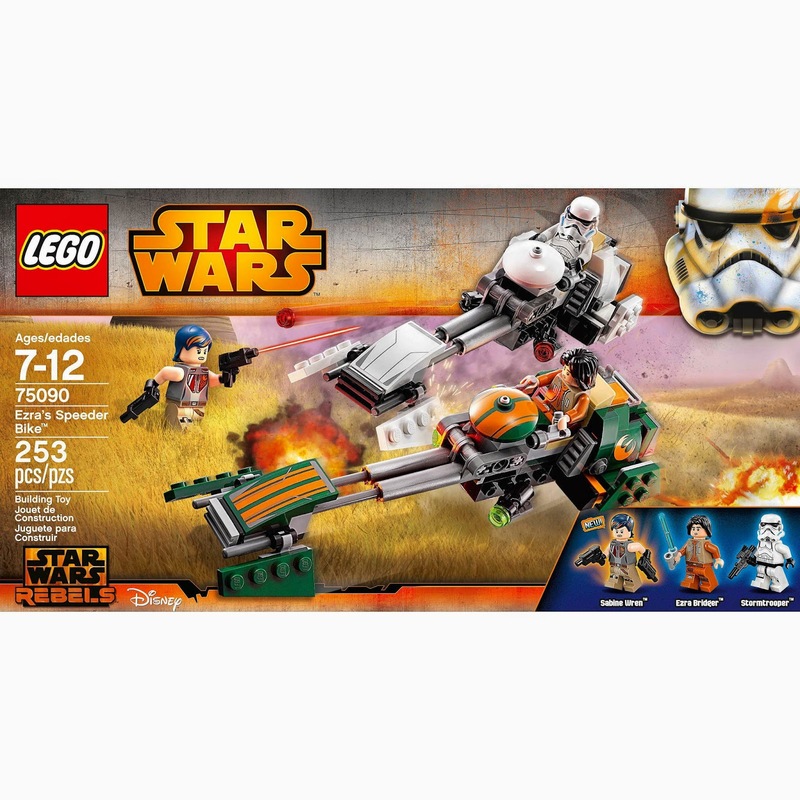 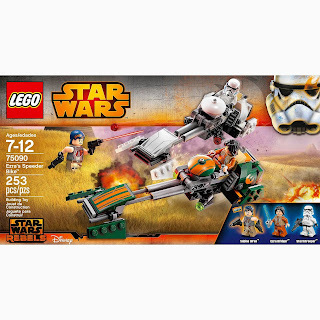 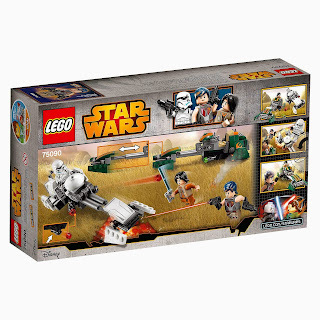 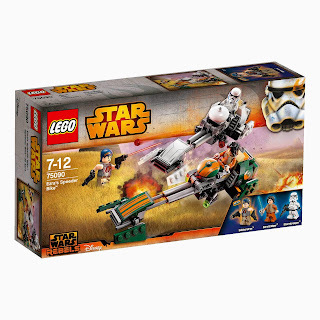 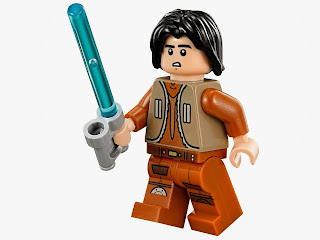 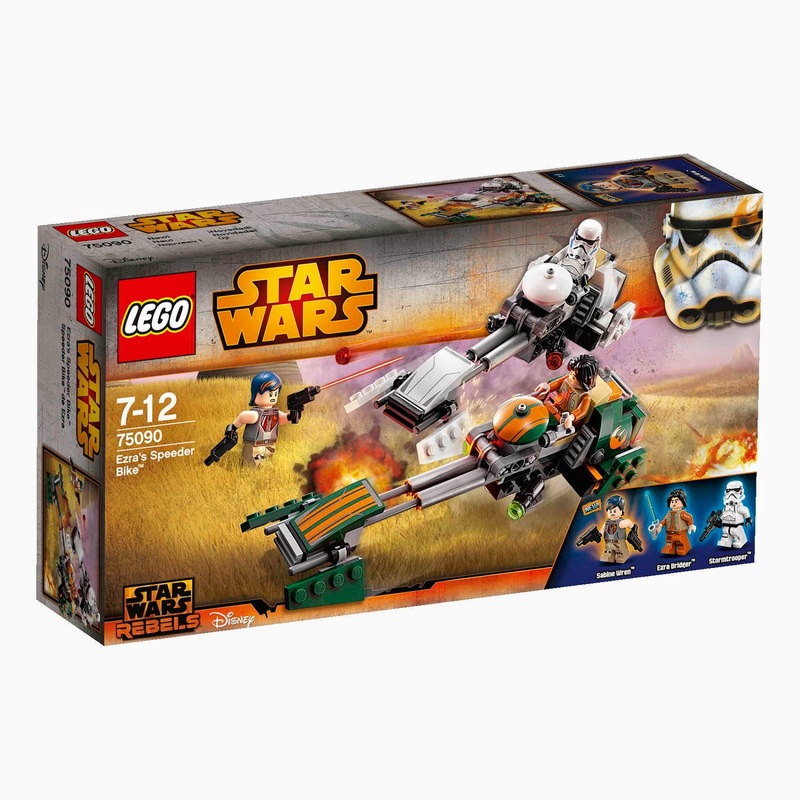 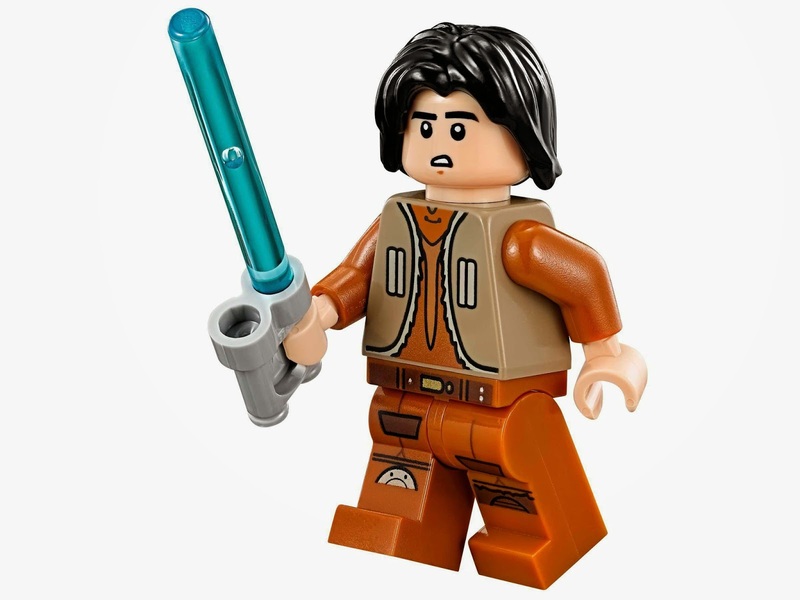 minifigs included an ezra bridger minifig, a sabine wren minifig and a stormtrooper minifig.